At the moment we are developing an unique service in the market for organizing collective purchases of building materials from abroad and in Russia. The portal is most useful for manufacturers of goods and companies-sellers specializing in the supply, sale and construction. 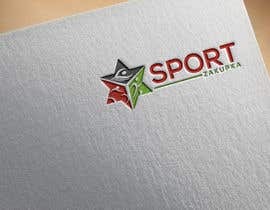 The portal SportZakupka helps in establishing two-way communication between the above parties and facilitates cooperation for the promotion materials on the Russian market. 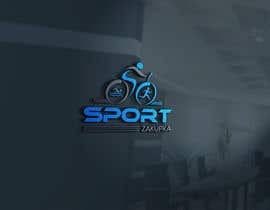 All functions of the portal are based on the sports construction industry. 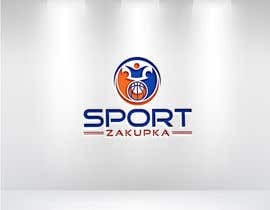 The competitor should create a logo that reflects the concept of b2b portal SportZakupka considering the addition of a new collective purchasing service. 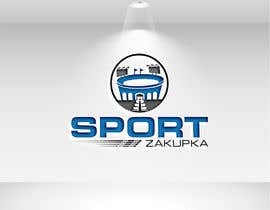 - goals, objectives and functions that are solved by the portal (fast service, construction of sports facilities, building materials in the sports industry). 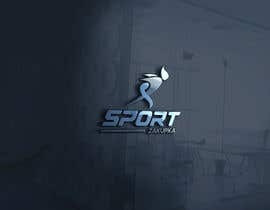 - empty (when the user sees the site logo, he has to understand that it is not an online sporting goods store, and what tasks the portal helps to solve). The logo should look good in PC and adaptive (mobile) versions. The logo, which is now, do not need to be taken as a basis. Creative and your vision is welcome. Please, send your ideas to the December 25, 2018. The author of the most interesting decision will receive a guaranteed set reward. We are ready to offer an additional prize and new tasks to the competitor who will show a special talent in the work. Объявляем конкурс на создание логотипа для b2b портала спортивной отрасли СпортЗакупка (SportZakupka). На данный момент мы разрабатываем уникальный на рынке сервис по организации коллективных закупок материалов из-за рубежа и по России. Портал наиболее полезен для производителей товаров и компаний-продавцов, занимающихся поставками, реализацией и строительством. 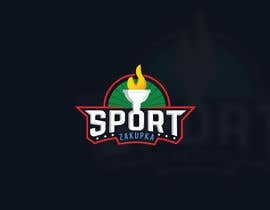 СпортЗакупка помогает в установлении двусторонней связи между вышеуказанными сторонами и облегчает им процесс взаимодействия для продвижения материалов на российском рынке. Все функции портала осуществляются с упором на сферу спортивного строительства. От участника конкурса требуется создание логотипа, отражающего концепцию b2b портала СпортЗакупка (SportZakupka) с учётом сервиса коллективных закупок. - целям, задачам и функциям, которые решает портал (быстрый сервис, строительство спортобъектов, строительные материалы в отрасли спорта). - пустым (смотря на него пользователь сайта должен понять, что это не интернет-магазин спортивных товаров, и какие задачи он помогает решить). Логотип должен хорошо выглядеть в ПК и адаптивной версиях. То, что есть сейчас, брать за основу не нужно. Приветствуется креатив и ваше видение. Присылайте свои идеи до 25 декабря 2018 г.
Автору наиболее интересного решения гарантируется установленное вознаграждение. Тому, кто проявит особый талант в работе готовы предложить дополнительную премию. Thank you for taking part in the competition. All the works that did not win, but attracted the attention we bookmarked for use when searching for artists for the subsequent development of design. The last hours expire before choosing a winner. From our team we have put the approximate ratings to the works of the contestants. 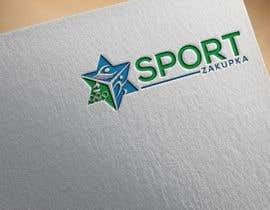 Most of your works are very interesting, but unfortunately they did not reflect the functional component of cargo delivery, the sports facilities construction industry and the factor of working with manufacturers (b2b) directly in a one logo. In consequence of this, we plan to choose the winner who conclusively reflected the style of the site. 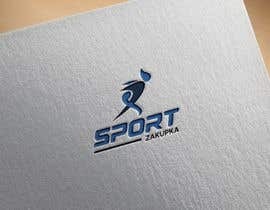 We hope that in collaboration with him we will refine the design and come to the ideal version of the logo. However, if one of you still has time to assign suitable logo for the portal in the remaining time, a decision in favor of a new contestant can be made immediately. Please check my entry #132 , #133 and #134 . Thanks... I would you like this logo. Sir please check entry #127 . All the works are performed with a high quality. Thank you for participating. However, we want to ask you to work a little more closely on the specifics of the portal in the logo display. У меня тоже изначально была идея с олимпийским огнем, правда вместо огня типа кирпич или что то вроде этого но немного поменял и пока что первый вариант такой #84 будем дальше работать. 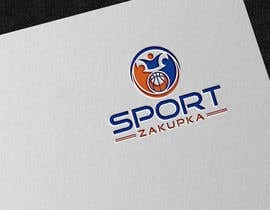 Please, consider logo versions with the following design details: fast service, construction of sports facilities, building materials in the sports industry. #121 by Thi Nhan N.
#95 - Мой вариант для Вашего портала. #93 by Thi Nhan N.
#86 by Thi Nhan N.
Good day to all contestants! Thanks for your ideas. From December 17, we will begin to select suitable works and comment on them to achieve our goal. #60 by Thi Nhan N.